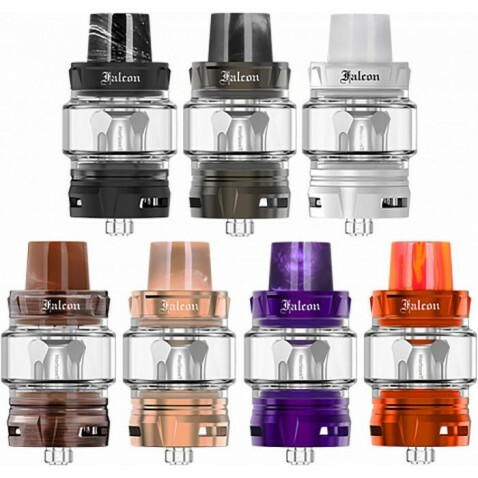 The HorizonTech Falcon Sub-Ohm Tank is the lastest and greatest to bless the vaping community! The Falcon tank features a 7mL capacity bulb glass and 25mm stainless steel base paired with the included F1 and M1 coils. 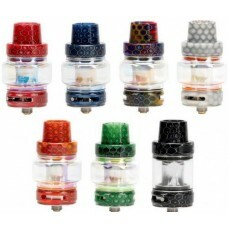 This sturdy tank is sure to bring you flavor and cloud production on a whole new level! HORIZONTECH FALCON TANK - RESI..